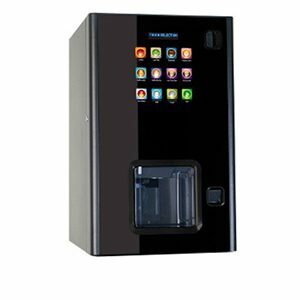 Thanks to its innovative technology, Samba vending machines distribute and dispense products in a quick, efficient and safe way. 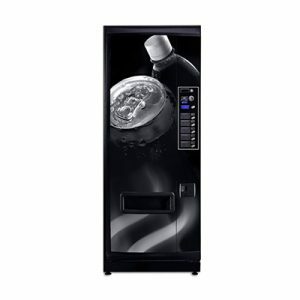 You can keep up with your customer demand thanks to a high product capacity. 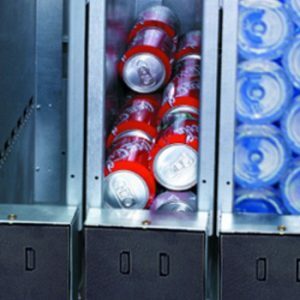 An infrared detection system in the dispense compartment ensures that customers are guaranteed their product. Available in three different models: the Samba Classic, the Samba Plus and the Samba Top, there is guaranteed to be a version to fit your requirements and your location. 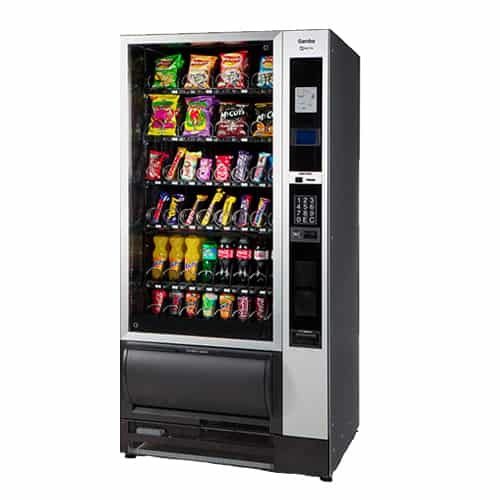 From crisps and chocolates, to tasty sweets, the Samba range of vending machines are perfect for supplying a wide variety of products. 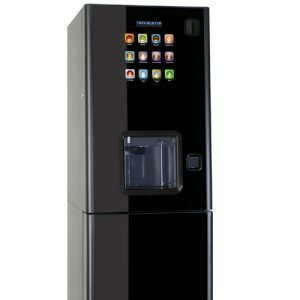 The Samba Top can have three different preset temperatures, ensuring that each product is kept at an ideal temperature.